It is a common case where the commercial activity of an entity requires VAT registration of a newly established company. However, it would be an obstacle if the manager has outstanding liabilities to the budget exceeding 5,000 BGN (which originate from another entity). The VAT Act allows NRA (the National Revenue Agency) to refuse VAT registration in such cases. The Tax Insurance and Procedure Code (TIPC) provides for joint responsibility of a person (a manager or member of the management body of the company), who participates in reduction of the company assets, in the case where the company has liabilities for taxes and social contributions, which National Revenue Agency (NRA) failed to collect. A Bulgarian company concludes a loan agreement with a foreign company, which doesn’t have a place of business activity in the country. The interest of the loan agreement is an income for the foreign entity and under the Bulgarian laws, it is a subject to tax with a tax at source, which is final. 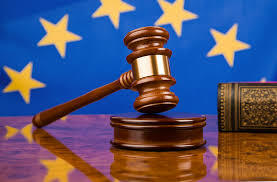 Decision of the Court of Justice of the EU (CJEU) from 3rd September 2015 upon an inquiry by the Bulgarian court in relation with a classical refusal of VAT credit for invoices for consulting services by local tax office. The dispute between Asparuhovo Lake Investment Company Ltd (ALIC) and the Director of “Appeal and Tax-Insurance Practice” department of Varna Territorial Directorate (TD) of National Revenue Agency (NRA) is an interesting case, for which Varna Administrative Court sent a prejudicial inquiry to the Court of Justice of the European Union (CJEU). 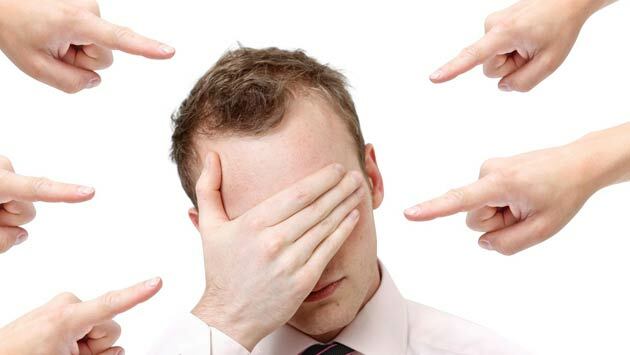 The dispute concerns the real performance of services under subscription consulting contracts signed by the Bulgarian company with four other companies. 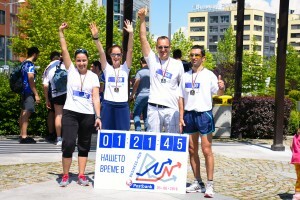 NOVACON team participated for a second consecutive year at Postbank Business Run 2016 – a relay race with a cause which was performed on the territory of Business Park Sofia on 5 June 2016 (Sunday). 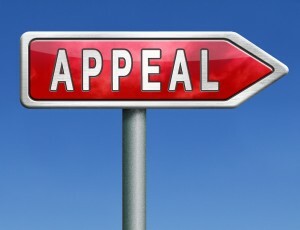 What we should mind in case of appeal of a tax administration act? 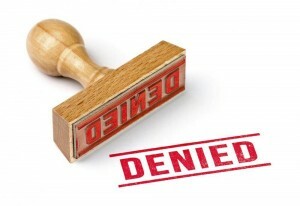 The Tax-Insurance Procedure Code (TIPC) provides the administrative appeal before the director of “Appeal and tax-insurance practice” department of National Revenue Agency (NRA) as a compulsory instance before the court appeal. The individual administrative acts created by the revenue authorities, like inspection acts, acts for offset operations or refunds, acts for VAT registration or deregistration, expert opinions for application of Double Tax Treaties etc., are subjects to appeal through administrative channel before NRA first and court control after. 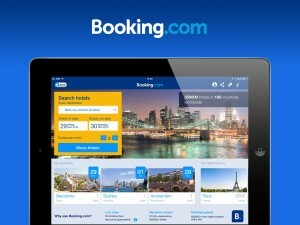 Many Bulgarian companies use the services of Booking.com to sell their hotel and guest house accommodation services. Some of these companies are small and are not registered under the Bulgarian Value Added Tax Act (VATA). Booking.com is a foreign company, based in the Netherlands. 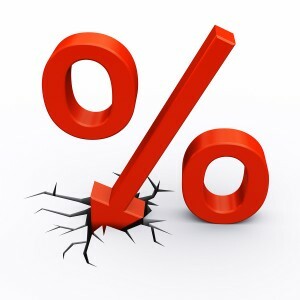 The Bulgarian company owns brokerage fees (commission) for each sale performed through Booking.com. Assuming that the hotels and guest houses are located on the territory of Bulgaria, we can conclude that the received mediation service, for which the commission is due, is considered with a place of performance on the territory of Bulgaria. Vladislav Svilensky, Commercial Director of Smart SM talks about his long-term collaboration with NOVACON. 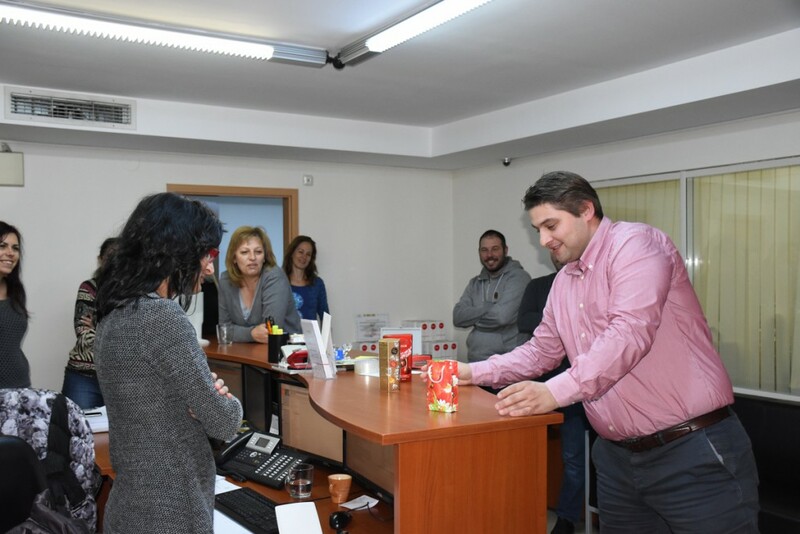 Vassil Minev, Financial Director of S&T Bulgaria, shares his experience with the challenges with the transition of the payroll and accounting function in S&T from in-house to outsourcing.